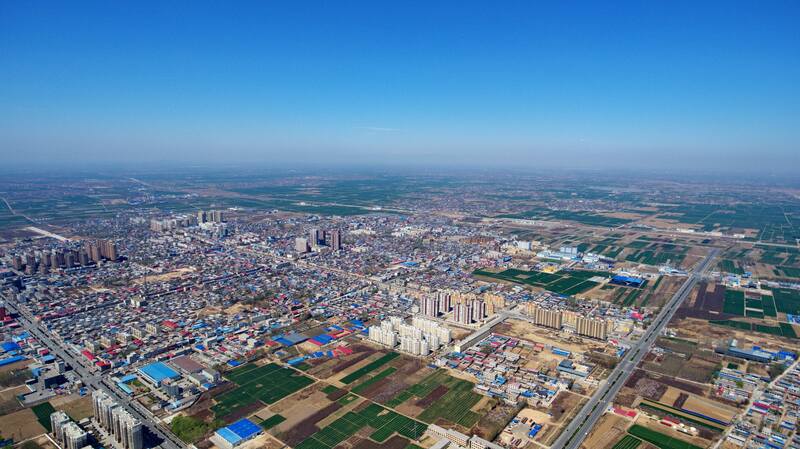 China’s State Council, the cabinet, unveiled a series of reform measures Thursday that would be initiate in the Xiong’an New Area in a document outlining the blueprint for the area’s development. Xiong’an New Area, established in April 2017, is located about 100 kilometers south of Beijing in Hebei province and is set to become comparable with the creation of earlier economic zones in Shenzhen and Shanghai Pudong. China will make reforms to fiscal, taxation and financial system in the Xiong’an New Area to boost its development and meanwhile, Beijing-based state-owned enterprises (SOEs) are . . .